Under this scheme, BSNL prepaid customers with starting Rs 78 STV will get Eros Now benefits. For a latest consumer offer, Bharat Sanchar Nigam Limited (BSNL) has once again struck a content partnership deal with Eros Now for its prepaid subscribers. In January, the state-run telecom operator started bundling exclusive content from Eros for select prepaid customers, but scheme has been extended to more prepaid plans and STVs. Under this scheme, BSNL prepaid customers with starting Rs 78 STV will get Eros Now benefits. The operator offers 3GB per day data offering along with unlimited calling benefits. The validity of this plan is eight days, first reported by TelecomTalk. Similarly, BSNL is also bundling Eros Now benefits with Rs 98 prepaid plan. 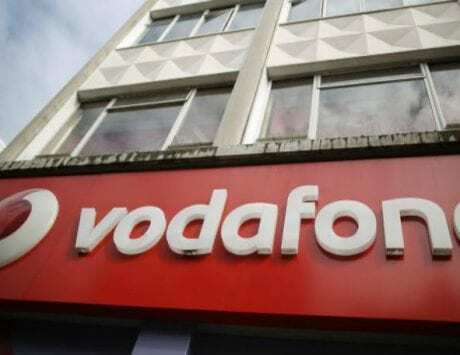 The plan was recently revised to provide 2GB data per day for 24 days instead of 1.5GB data for 26 days. Other plan with Eros Now Subscription include STV 298 plan. It offers 1GB daily data for 54 days with unlimited free calling along with 100 SMS per day for the entire validity period even to Mumbai and Delhi circles. There are two big BSNL prepaid plans in this offer too, the Rs 333 and Rs 444 prepaid plan. 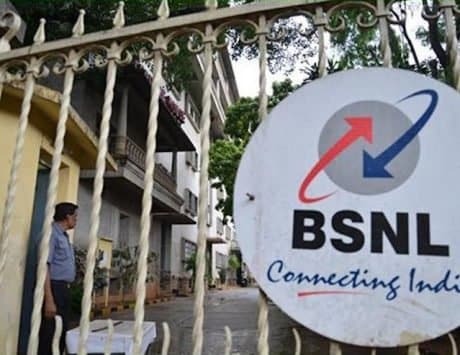 BSNL has already partnered with Amazon to offer Prime membership to its customers with eligible postpaid and broadband connections. With Eros Now partnership, the telecom operator is stepping up the content game by offering its customers with more video content to watch. Other private telecom opertaors, such as Vodafone Idea, Airtel and Reliance Jio have already partnered with Eros Now, and are offering entire content catalog via their respective apps.